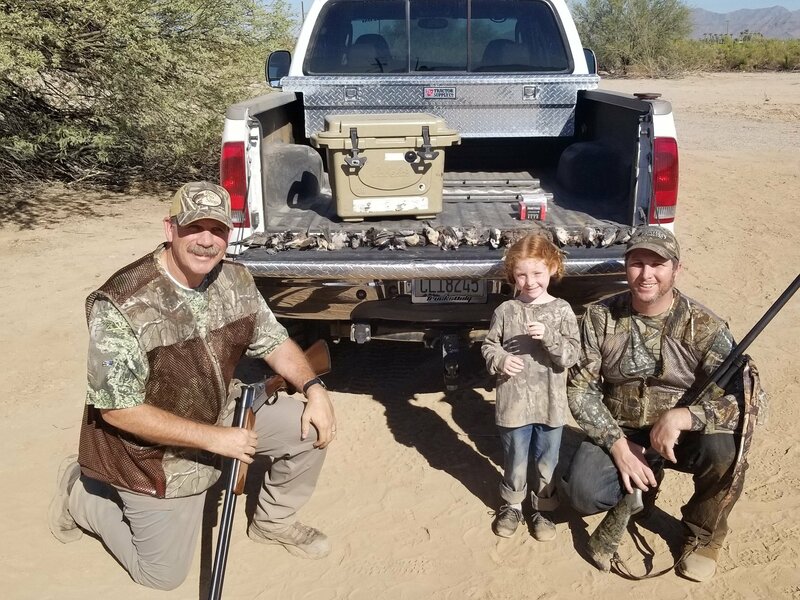 Flatlander and his buddy Andrew came out with his little girl today and shot a limit. These boys will have some sore arms tomorrow. They shot a lot. Boy, she's a little munchin. Looks like a great time. It was very generous of you to invite us out, Thanks Kenny. We had a great time. Let’s keep the shell count between us, those early birds were low and fast! Oh yeah, I’m Andrew, Dave was hanging out with us.